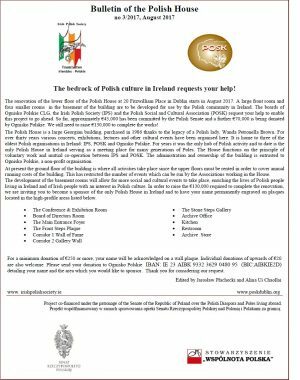 As part of the festival PolskaEire 2016, the Irish Polish Society and the Polish Social and Cultural Association, with support of the Polish Embassy in Dublin, cordially invite you to an evening cabaret. 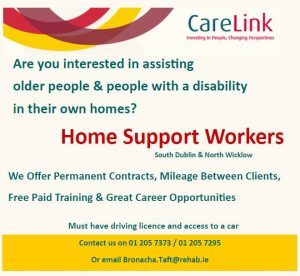 The main role in it is Peadar de Burca. 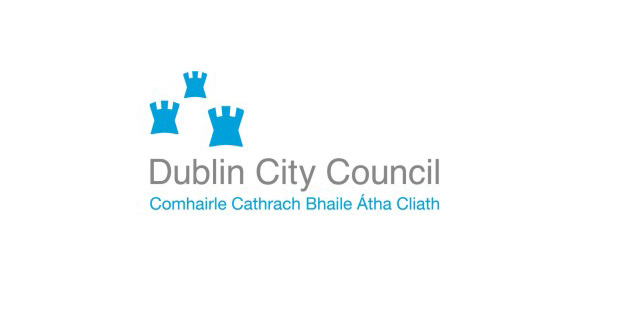 Peadar de Burca is from Galway. 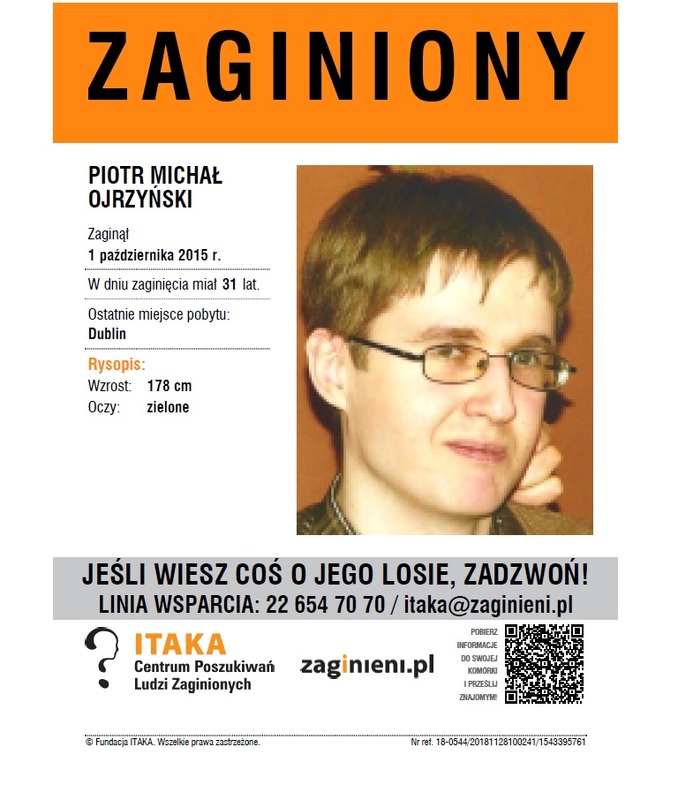 He lives and works in Poland. 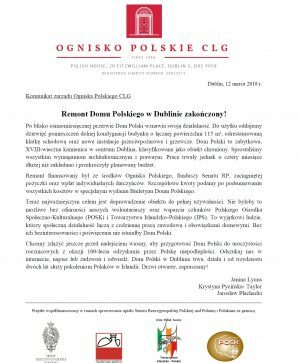 The Irish actor, play writer and columnist writing in Polish Gazeta Wyborcza, will visit the Polish House on Friday the 20th of May. “He is a bit of a controversial person, but only in newspaper columns. The show is going to be funny and focus on life not on politics or other matters. Food, language, driving on the other side of the road, etc. 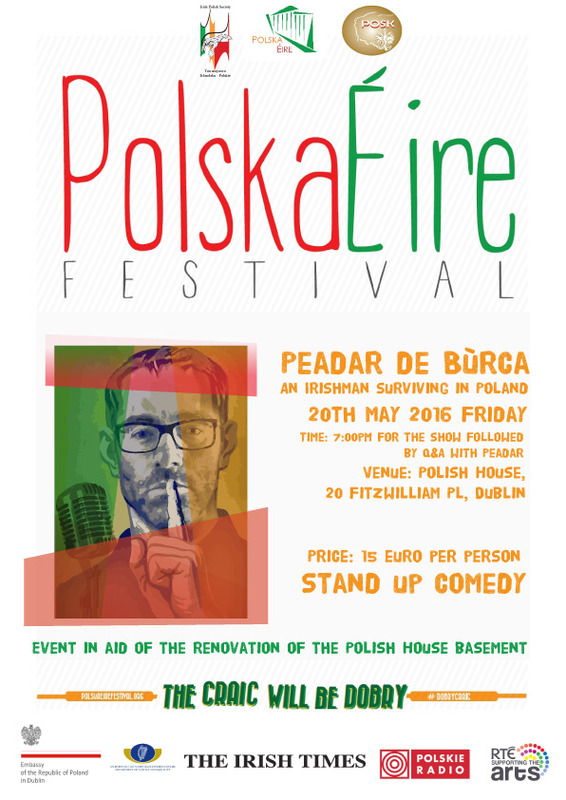 … ” – that we would describe the content of the show, with Peadar de Burca at the Polish House. The show will be generally in English. He gained fame in Ireland as a writer and theatre director when he began writing comedy, depicting the customs of his country, ridiculing it’s vices. He does it in a rather “American” style. His radio and television programs have both its passionate supporters and opponents. His comedy show “Why do they betray?” still raises a lot of controversy. The play is based on the true stories of human infidelity. It is also translated into Polish. Peadar de Burca is working now also on the book of the same title. From March 2010 Peadar de Burca works as a columnist for Gazeta Wyborcza. 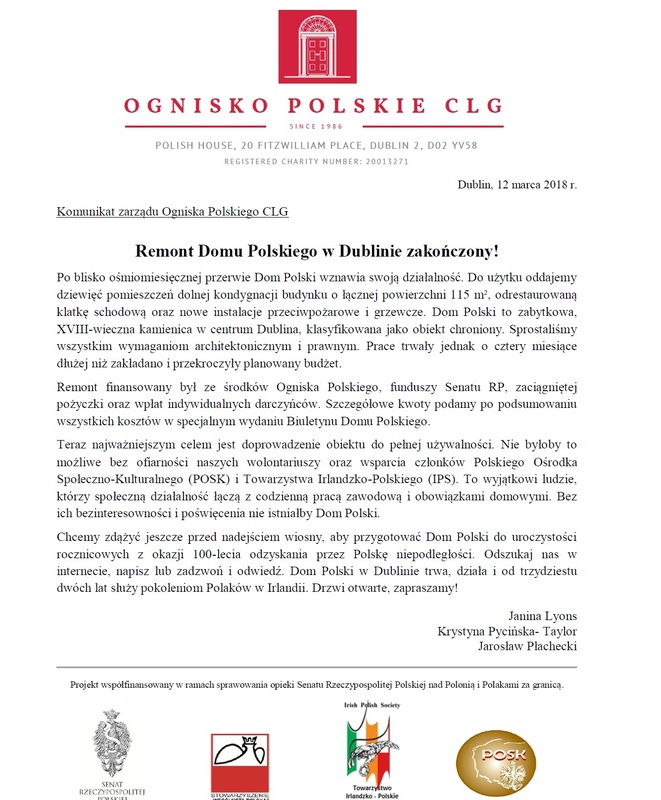 He leads the series “I love Silesia as much as Ireland”, which describes his own thoughts on the Polish customs and contain live comments on surrounding reality. He is also a regular contributor to Elle Poland. His wife is Polish and they live in Gliwice. 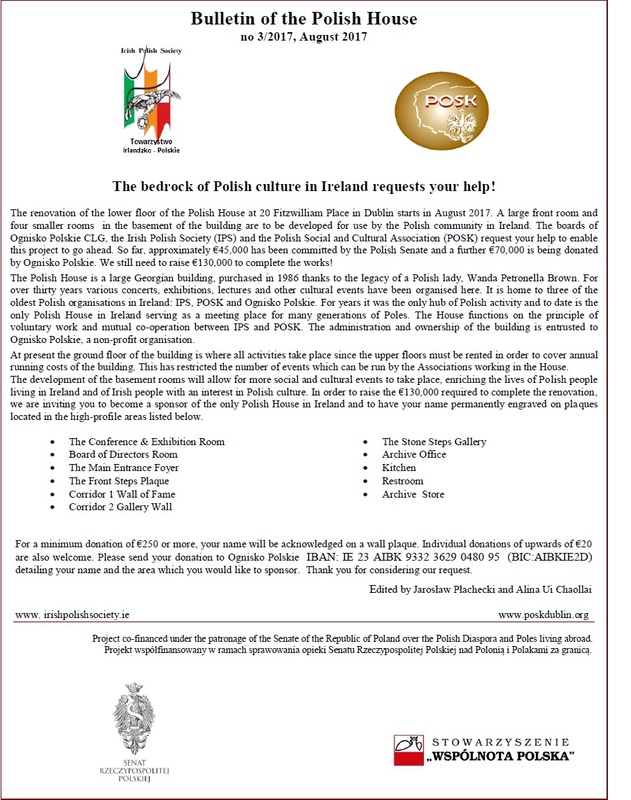 There is an admission fee for the event and collected money will support the renovation of the Polish House basement. Venue: Polish House. 20 Fitzwilliam Place, Dublin 2. Date and Time : 20th of May (Friday) at 7pm. Admission: 15euro (tickets available at the door before the show).